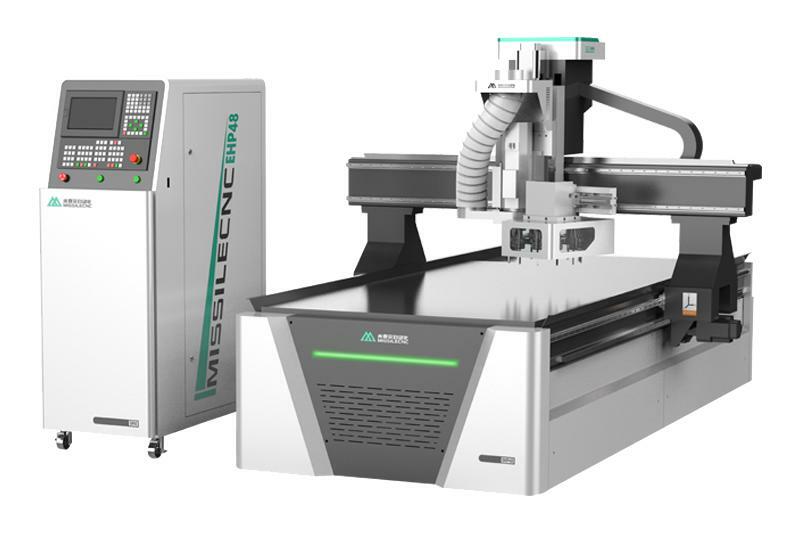 Three step engraving machine for its economic, durable features are welcomed by more and more of cabinet doors processing enterprises. 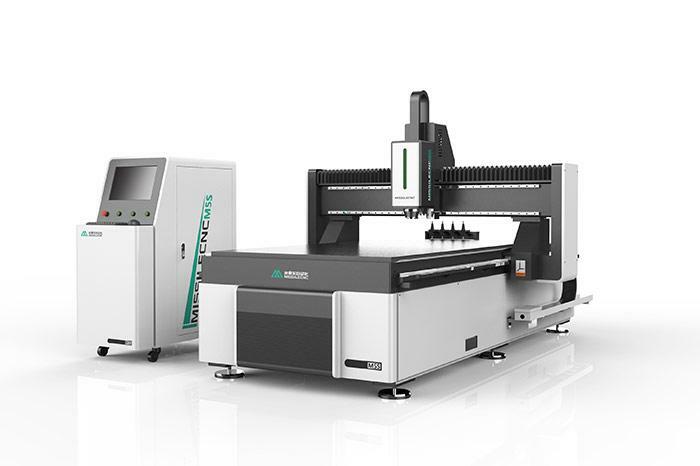 Step three wood engraving machine is achieved by cylinder controlthree heads each switch, not as costly as the wood processing center costs, andcan achieve tool changers. Thus gradually become cabinet doors, closet doorsprocessing mainstream models. Three step pneumatic engraving machine known as ATC engraving machine also some customerscall it three or three-position switch engraving machine, in fact, is a kind ofprocessing equipment, three steps engraving machine name suggests is a one-timecomplete three different process requirements , this machine has a simple toolchange function, it can greatly reduce the process operator during usecumbersome tool change, thereby improving the processing efficiency to reducethe operator's labor intensity. Jinan Missile machinery engraving machine is composed of three spindle can freely switch,which is based on three main axes can freely switch command, gete machinery engraving machine equipped with three-step lifting cylinder, reducing theweight of the Z-axis Z-axis to improve precision and use life, each slider andscrew machines are equipped with automatic oiling system, with Taiwan originalslide rails and, in terms of precision or service life are second to none, getemachinery imported German assembly process, all parts have been marking testthe whole assembly can be corrected rear, both parts with precision andaccuracy of the machine have reached the European test. 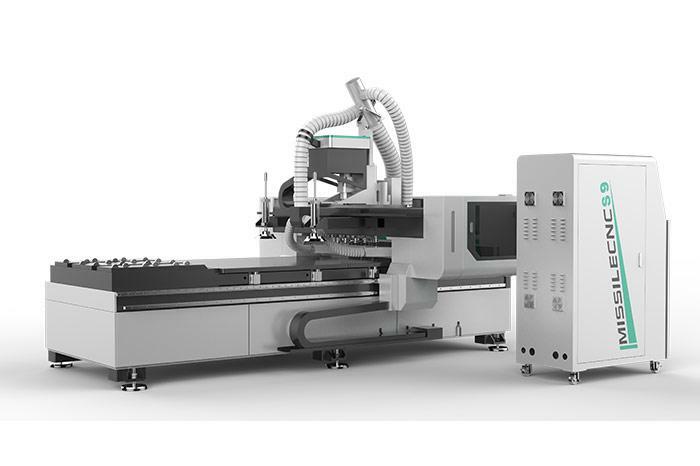 Next: How do CNC Machines Work?